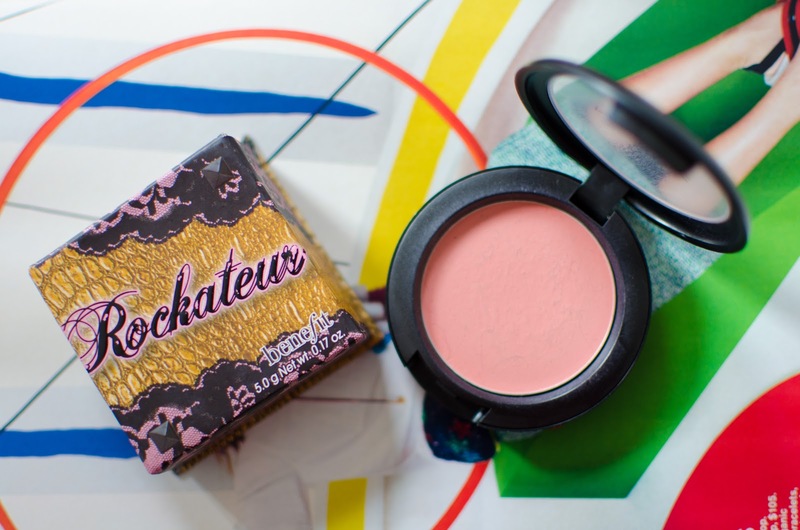 Beautyosaurus Lex: Current Blush "Dream Team"
The other day I had Instagramed a photo of my current blush "dream team". Now that summer is nearing I am starting bring out all of my creme blushes. I have fairly dry skin normally so in the winter I try and use creme products as often as possible but they don't offer that shimmer that powder blushes do and tend to make my skin look, well, chalky. When it is time for my cheeks to be primped I use my Real Techniques Expert Buffing Brush and Something Special Cremeblend Blush from MAC. I look straight on to my mirror and bring my blush from hair line towards my nose, stopping where my pupils stop. 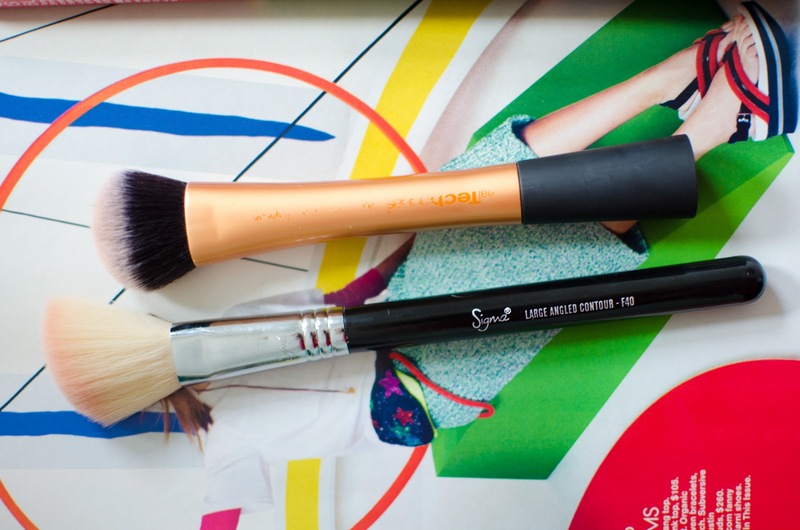 Then using my Sigma F40 brush and Benefits Rockateur blush I gently sweep backwards towards my hair line and give it a good blend. The concept of setting anything with powder is also applied to this process. Remember with blush that you want to place it where you naturally flush, not where you get sunburn. This will compliment your face shape and make your blush look more natural. Are you a blush layer-er as well? I just can't help myself.